Itsy Bitsy Songs & Rhymes about SUMMER! Here are the songs and rhymes we will be using in the month of JULY! 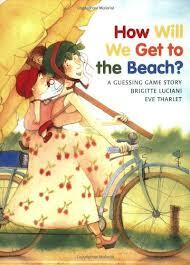 Flannel Friday – How Will We Get to the Beach? 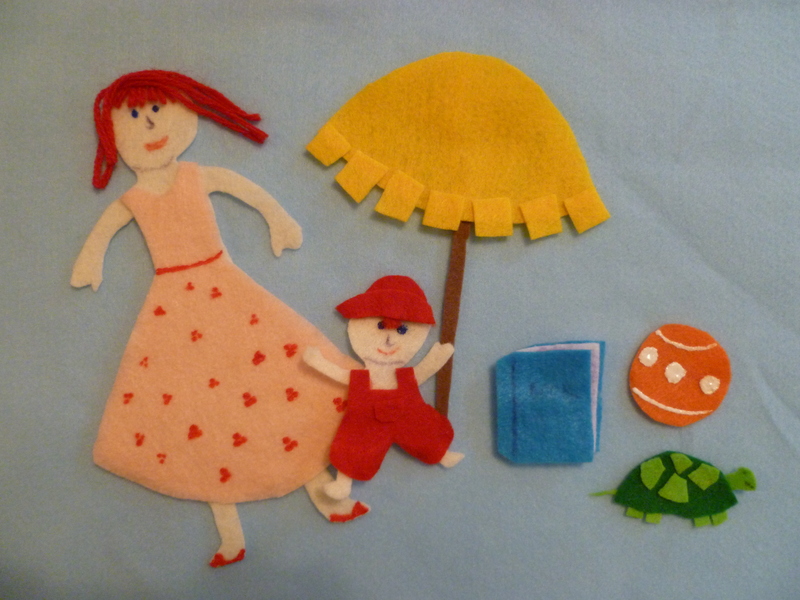 This week our Wiggleworms Story Time theme was the BEACH! Roxanne is bringing 5 things to the beach, but when her car won’t start… so she tries to get to the beach on a variety of different modes of transportation but one item can’t or won’t go on each different vehicle – but which item is missing?! ?